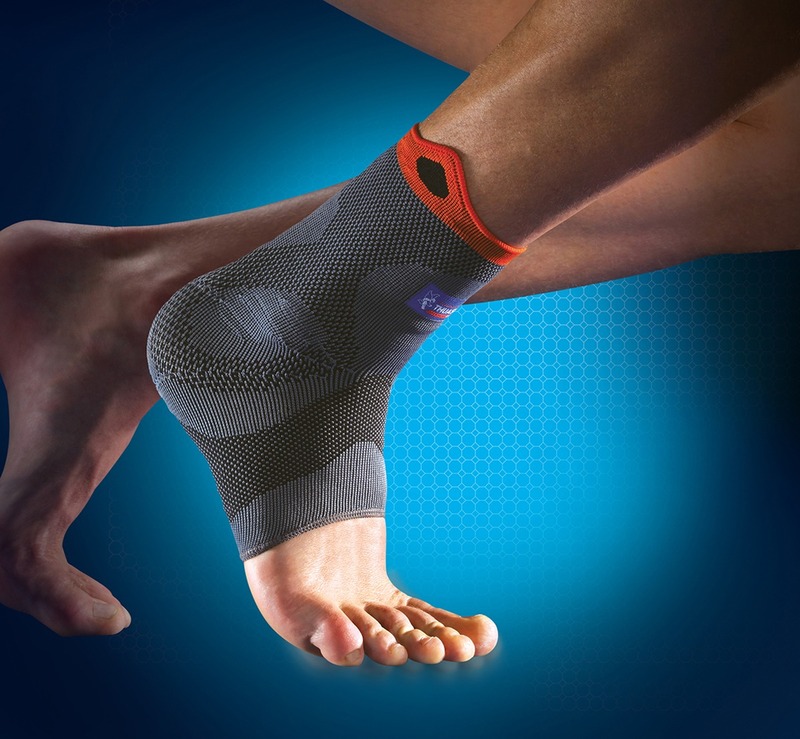 The Reinforced Ankle support by Thuasne is designed to help and support the ankle. 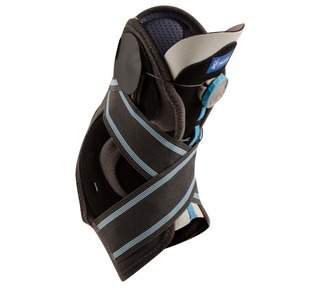 It has a built in comfort zone over the ankle and has pull tabs so the wearer can put in on and off easily. 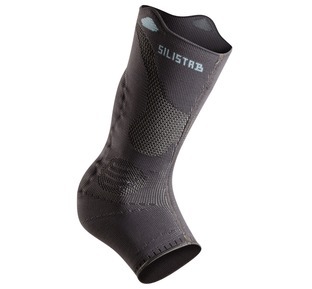 The elastic knit provides comfortable compression to the area which allows the ankle to heal and still be able to move with ease, whilst playing sport or taking part in daily activities. Dear Brendon, so pleased to hear that the ankle support is working for you. And thank you for taking the time to share your feedback.
" 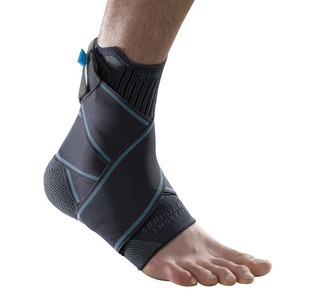 One of my favourite and most recommended ankle supports simply because it offers great lateral support whilst preserving good flexion and extension"
Ideal for: Mild sprain, chronic laxity and proprioception. 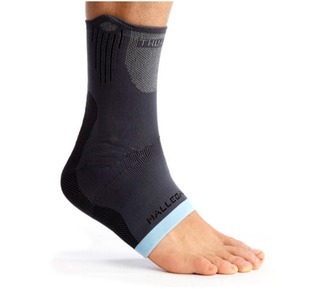 "A premium quality best selling ankle brace offering zero restriction and maximum immobilisation"
Ideal for: Returning to sport after injury and mild to moderate sprain. Ideal for: Achilles tendon disorders and achillies tendon protection. "A very comfortable premium quality support for mild to moderate activity"
Ideal for: Painful ankle joints caused by a sprain or oedema.